It’s no secret that Rory McIlroy’s biggest weakness has historically been with his putter. But ahead of the Arnold Palmer Invitational, which he won by two shots, McIlroy made a putter switch and ended up with just 100 putts for the week — the lowest in his PGA Tour career. 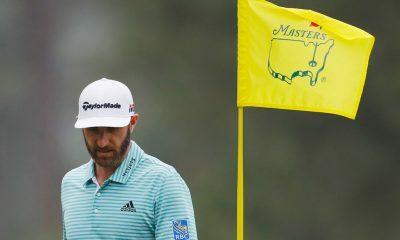 He also finished first in the field in Strokes Gained: Putting, and put on a putting display for the ages on Sunday to shoot 64 (he birdied 5 of the final 6 holes). 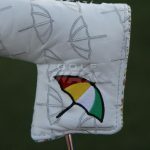 What’s so special about this putter? 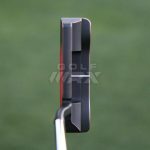 To figure that out, I spoke with TaylorMade’s International Tour Director Chris Trott, who worked directly with McIlroy on building his new putter. Trott explains that McIlroy showed up to Bay Hill “with a different kind of confidence” that week. 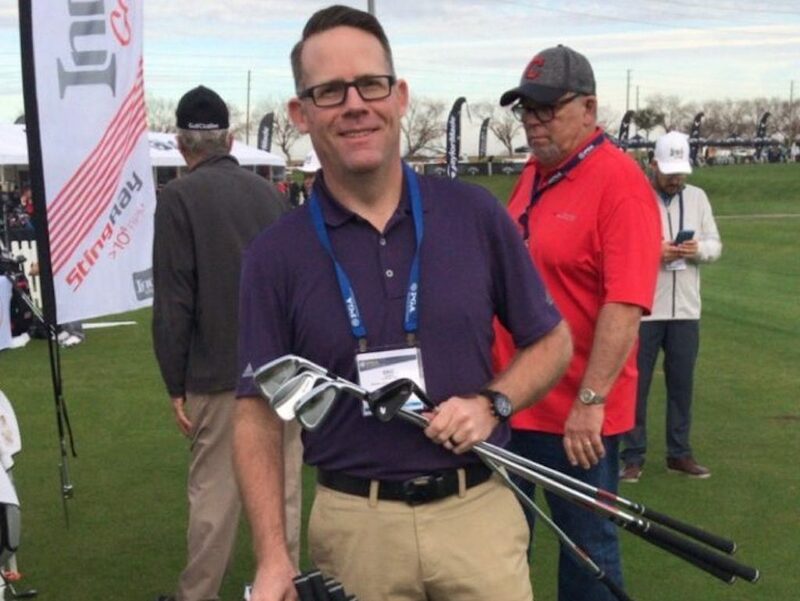 His caddie, Harry Diamond, showed up to the TaylorMade Tour Truck on Monday night (McIlroy wasn’t on site Monday) with a previous putter of McIlroy’s — a Scotty Cameron that he won multiple majors with, according to Trott — and he wanted to have a new putter built that matched up with the specs of it. “He came with a plan and he wanted to be on spec,” says Trott. 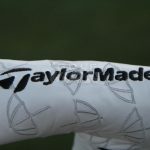 So the TaylorMade team sent Harry off to the hotel Monday night with a TaylorMade TP Soto with no face insert, one with an insert, some other variations, and they sent him back to the hotel with a few Spiders, as well, according to Trott. 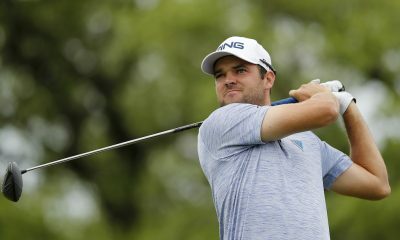 Trott says McIlroy showed up to the Tour Truck the next morning, but he “wasn’t enamored” with the options, although he did fancy the solid face Soto. 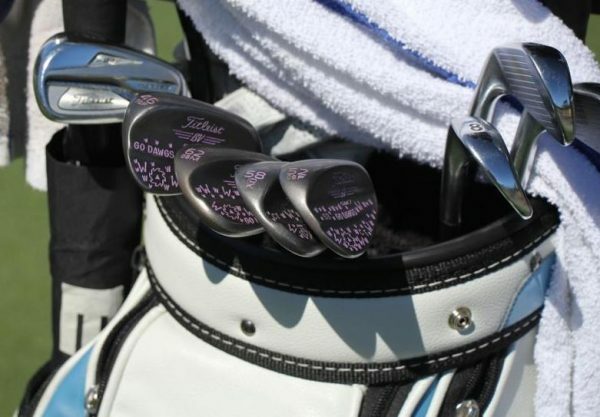 Here’s the photo notes that Trott took of the solid-faced Soto that McIlroy liked. Good thing Trott sent that request back to the office, though! 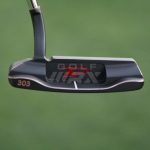 The first words out of McIlroy’s mouth when he saw the new TP Black Copper Soto slant neck proto with the Suryln insert, according to Trott, were “Hmm, that’s nice.” But he wanted to tweak the specs. 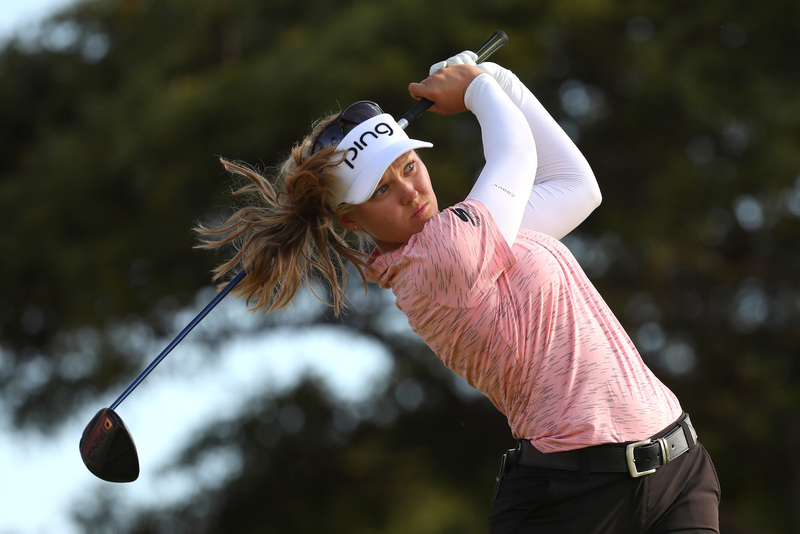 He wanted the putter an eighth of an inch shorter and 3-to-4 swingweight points lighter. Eventually, Trott also added 0.25 degrees of loft to the face compared to McIlroy’s gamer, and made it 1-degree more upright. 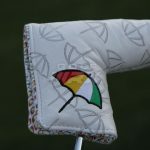 The new putter Trott concocted also had a Golf Pride Tradition grip on it, and McIlroy had him change it to a TaylorMade Red Cap Pistol grip. 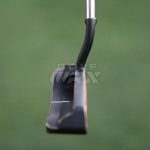 So, McIlroy took to the putting green with the solid face Soto and the Black Copper slant neck proto with the Surlyn insert. 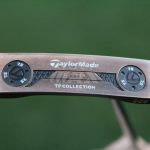 After a few drills, McIlroy decided he liked the feel and look of the Trott concoction, and while he really liked the Black Copper finish, he did have concerns about how it would hold up in the weather. 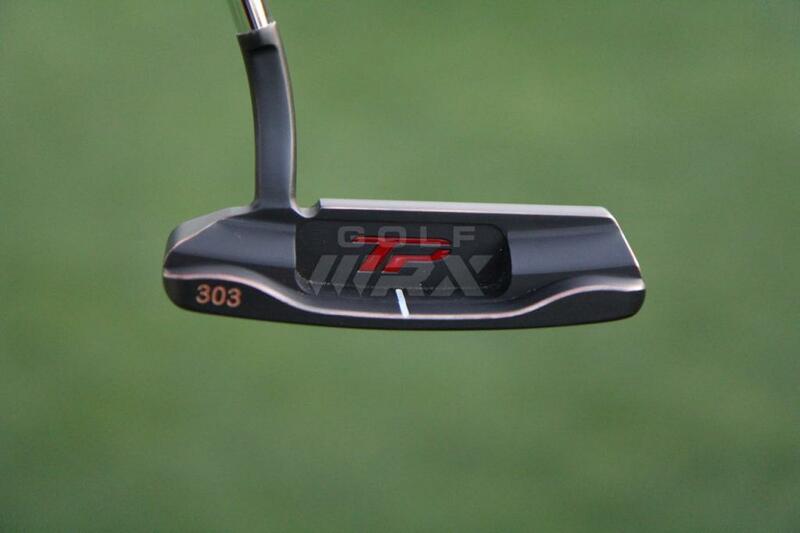 In the end, McIlroy decided on the TaylorMade TP Black Copper Soto proto. 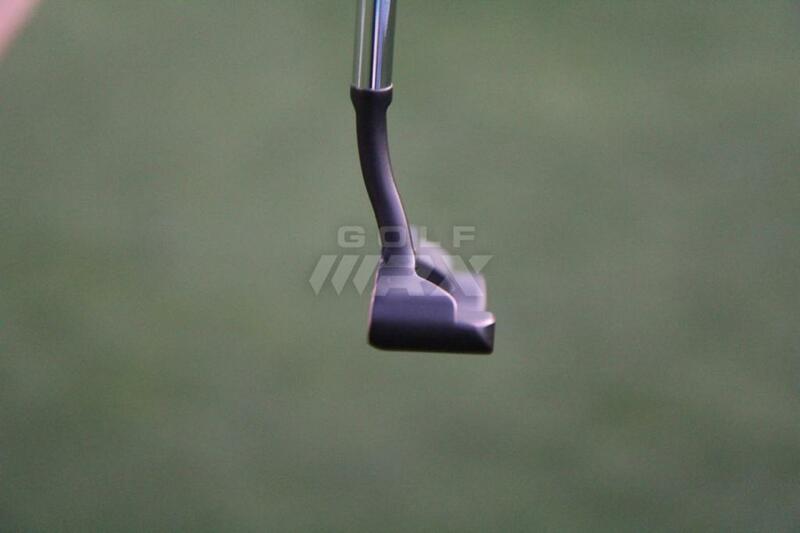 Here are the photo notes that Trott took from inside the trailer while holding McIlroy’s (eventual) winning putter. 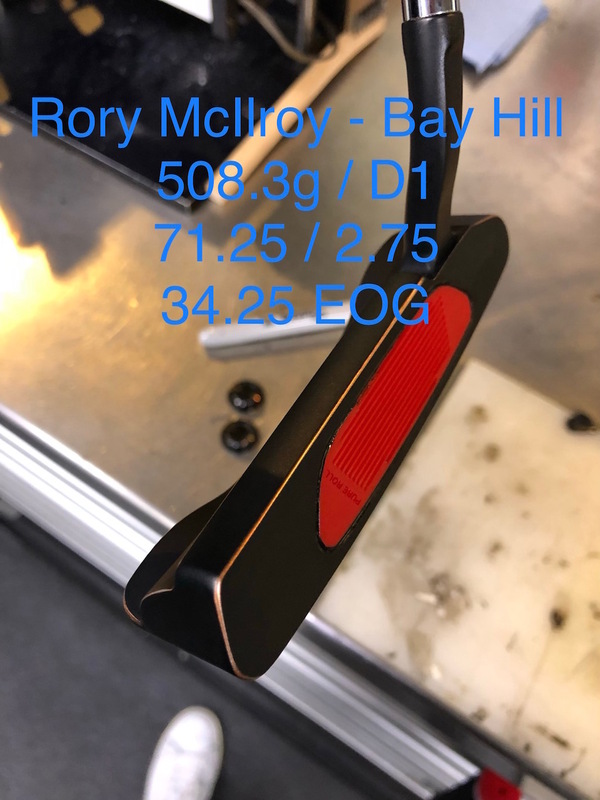 It’s safe to say McIlroy made the right decision for Bay Hill, and according to Trott, he’ll likely be sticking with the putter going forward. And if not, surely Trott and his team will be there with 7-10 more putter options for McIlroy to try out and hand-pick from. Must be nice to be Rory! 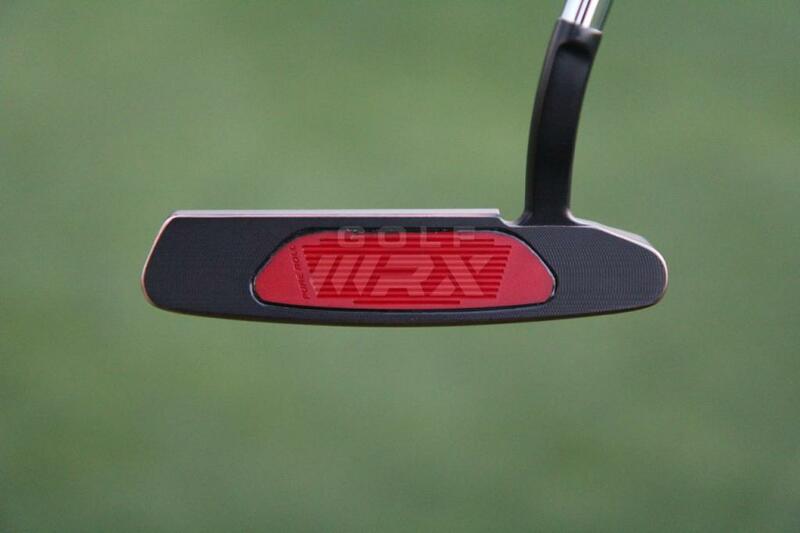 See what GolfWRX Members are saying about Rory’s putter in our forums. It’s basically a Scotty Monterey 1.5 just different color. 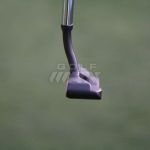 The putter has a flow neck different from the plumbers neck he has used in the past so it is a different style putter. Also you can take any off the rack quality milled anser style putter And adjust loft and lie cut it down lengthin it add weight ect to get it just how you want it like the pros do. 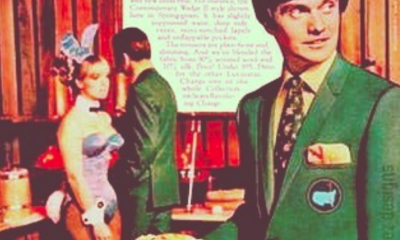 Is not rocket science just make sure the guy adjusting loft and lie knows what he’s doing getting harder to find knowledgeable clubfitters these days and not a kid at Golf Galaxy whoes only been changing grips for a few weeks. 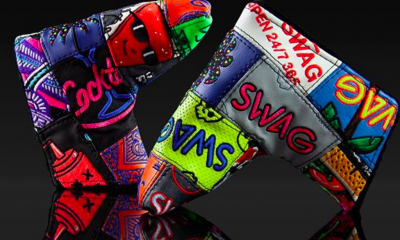 Sweet putter hope Rory keeps it’s flowing he may be the best in the World when he’s playing like last week. So Rory basically designed his own version of a Nike Method Core but in the Method Matter color? 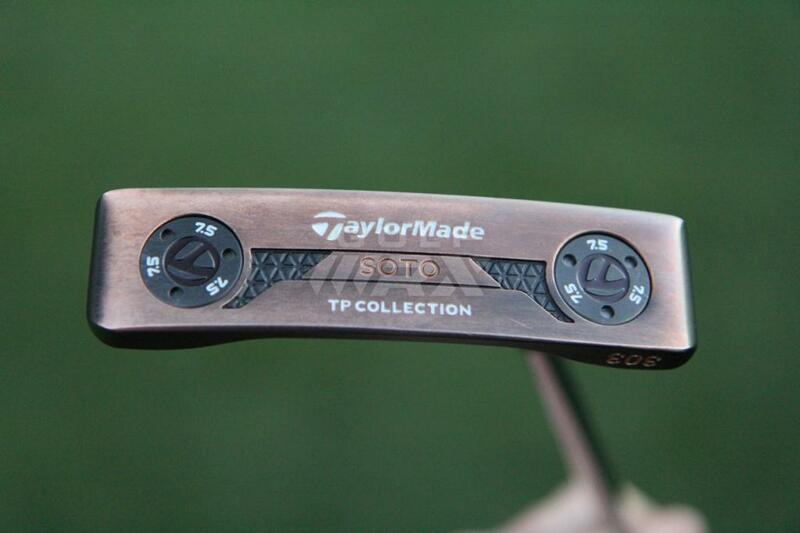 Looks identical, except with “Taylor Made” stamped on it. Basically a Scottsdale Anser head? 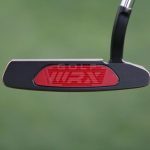 The real question is whether the new putter or the lesson from Faxon resulted in the great putting performance. 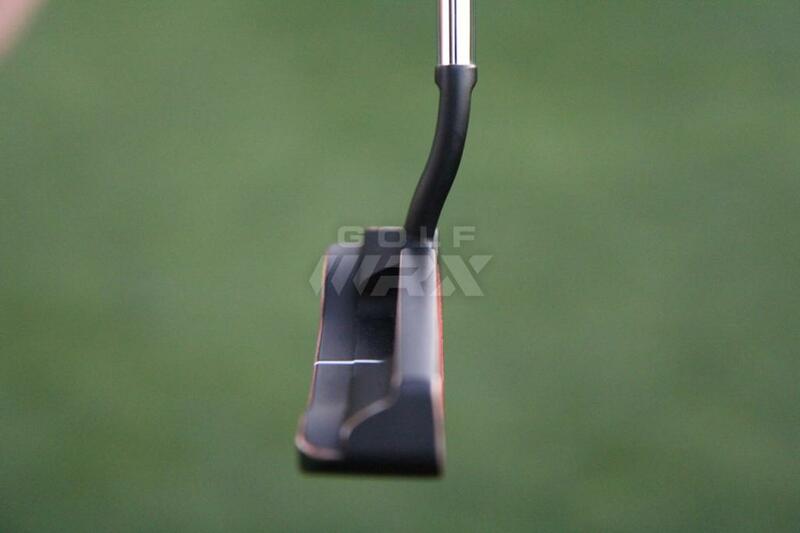 A very nice putter, but ultimately it is the putting stroke more than it is the putter itself. He admitted he was putting less mechanically, and more with “feeling”. 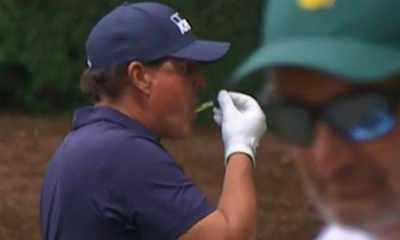 I think that had more to do with how well he putted than the new putter. Thanks much for this article. 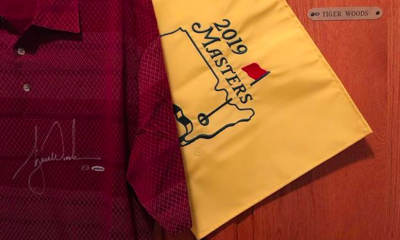 Really enjoyed this story to see how exacting this Tour pro is about his equipment and what is involved and the various steps for the manufacturer and their Tour reps making him what he wants. 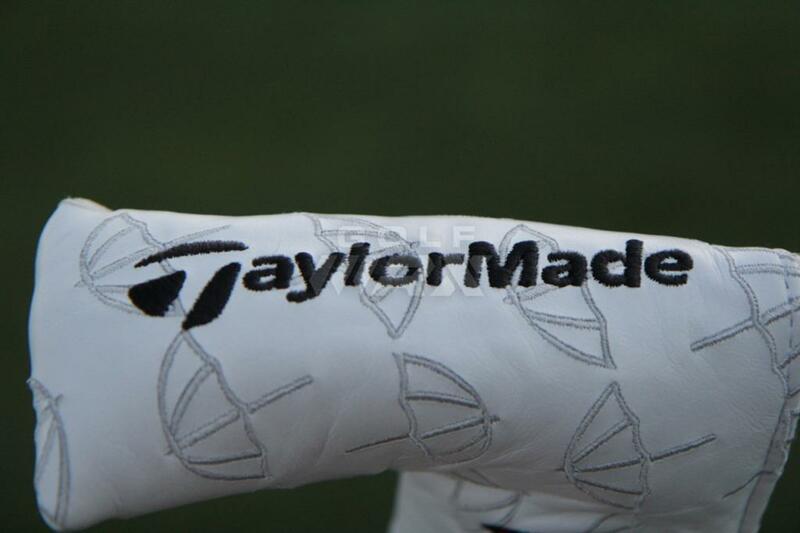 And how incredibly customized for a specific pro it is by the manufacturer, in this case TaylorMade. 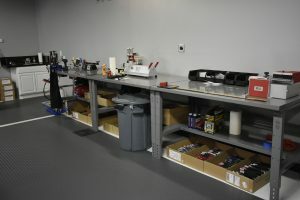 The average amateur is not going to be able to buy such highly customized equipment like that from any mass producer, not that it would make a lot of difference. 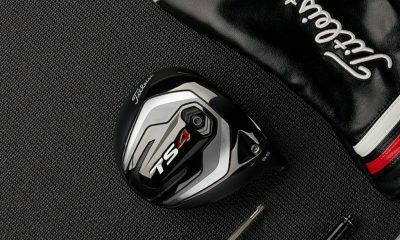 But given that you cannot buy that highly customized equipment – or have TaylorMade customize it just for you like Rory does, why in the world does it matter if I play the exact ball Rory is hitting with his clubs that I cannot buy? Tour Pros at that level are playing a totally different game and the fact that I can buy the ball they are playing is immaterial to me. The football used by Division 1 colleges is not as large as the NFL ball. 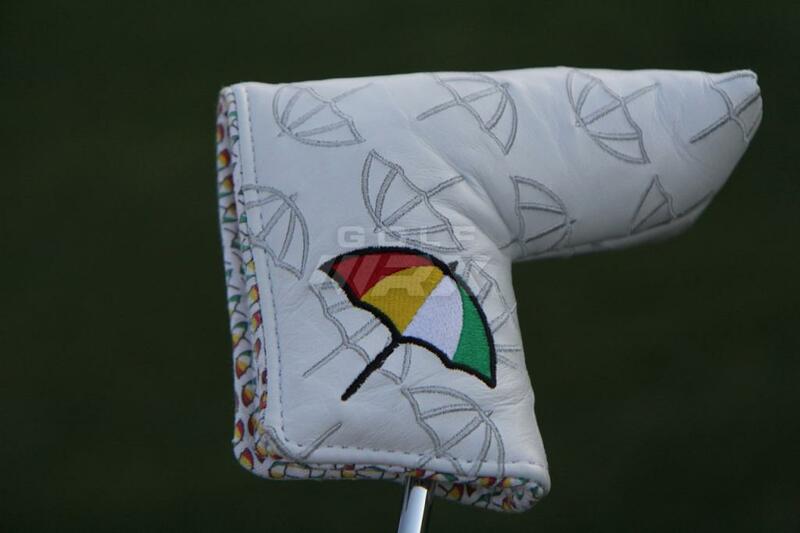 Lovely putter (can you say “Ping”? ), but speaking only for myself, I don’t like face inserts. Give me a plain old solid hunk of forged/milled metal – no inserts or fancy medallions. I can putt better than you and most on this forum and using a cheap zinc die-cast putter from Walmart….. wanna bet?!! What a useless post… kinda like my presidency. Newbie here, 508gms total weight of putter? Why are all store putters so light? 340gms is the norm. 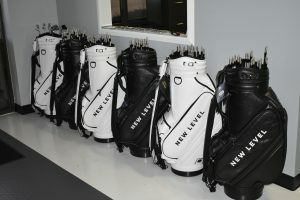 All the heavier putters,piretti,scotty,custom,are too expensive. 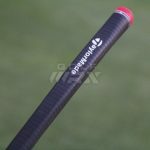 Any putters that are heavier but, affordable out there? 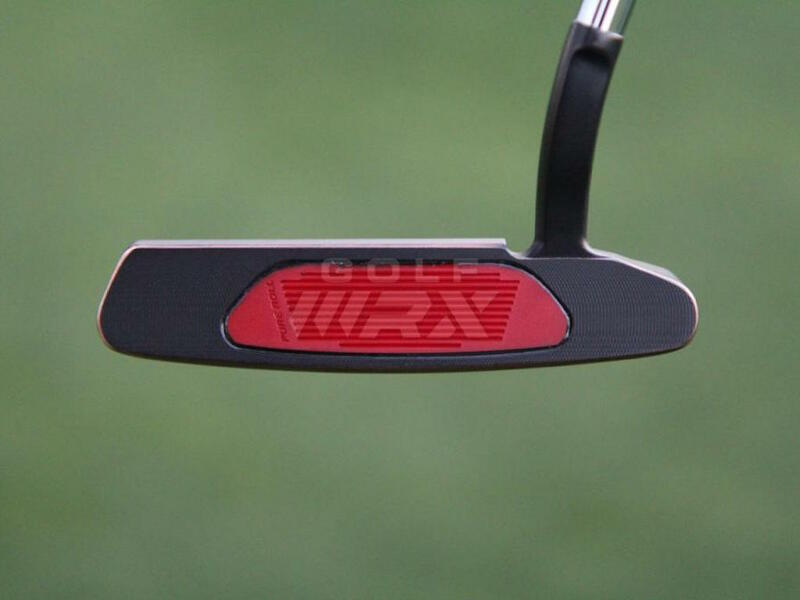 Rory is actually using a light putter compared to whats out there. Those were overall weights given on Rors putter. The 375 Piretti weights that u speak of are head weights only. 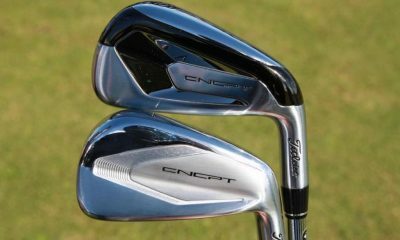 350 for the head,120 for the shaft, 50 for the grip. 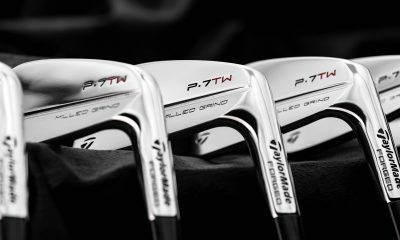 This is literally just the Taylormade Classic 79 Tm-180 which you can snag on ebay for 50 bucks…. The only difference is the weights like a scotty. Wow D1. We’re all out here playing E0 and heavier putters. Also interesting that Rory went from near face balanced mallet to a full arc blade… although it still didn’t look like on some of his putts that he takes a really strong arc. Whatever works I guess. Yes, that’s a good point. 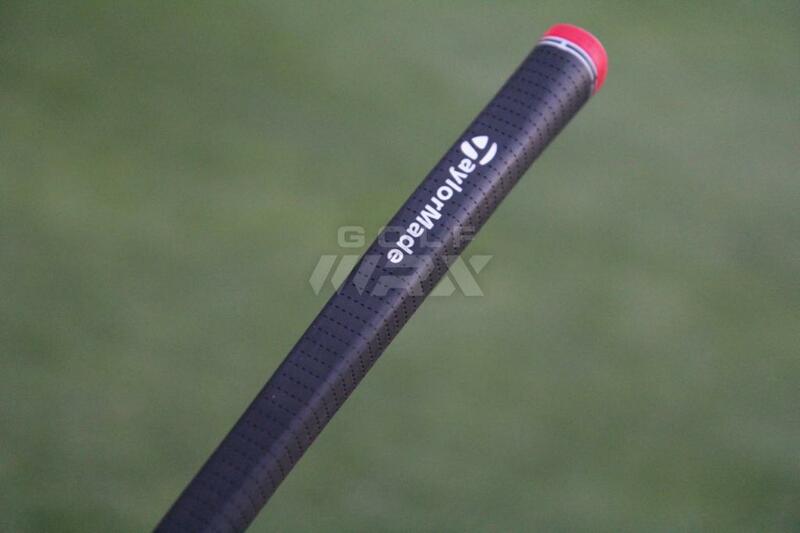 Most retail putters these days are pushing into the E range. Many of the 35″ ones are E4 or more. Total weights are often 540+. Yet on tour you see Rory with D1. Total weight only 508. 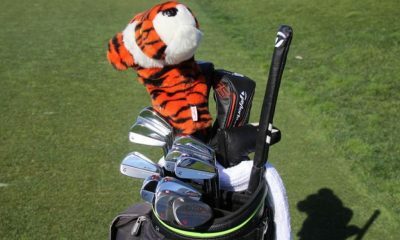 I’ve heard Tiger’s putter is something like D6/7. Same for Fowler. The new Ping Vault 2.0 Dale Anser in 35 inches is E7 lol with a 350g head. The grip is only like 50g of foam though. 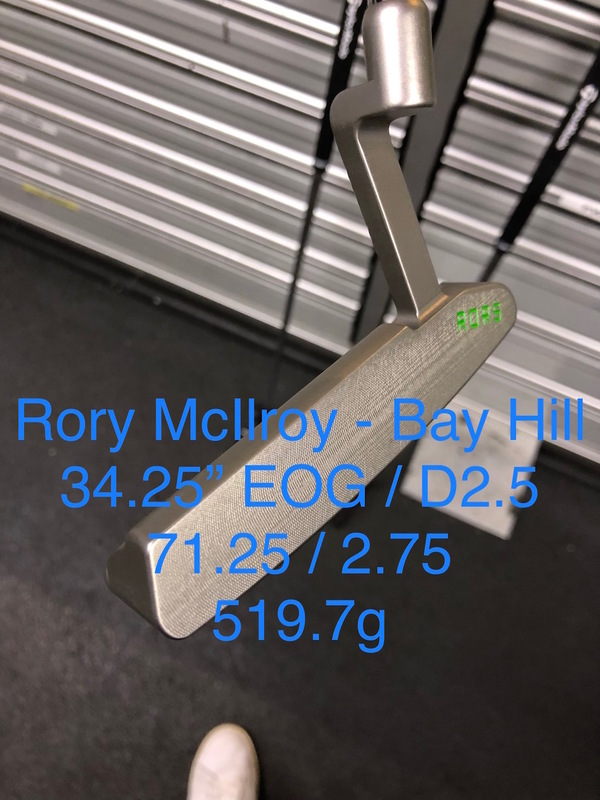 Based on Rory’s swing weight for 34.25 inches and that grip probably weighs around 70grams… i’m guessing that the headweight is around 340g. Now this is a WRX article! None of that Eldrick this and that BS talk! 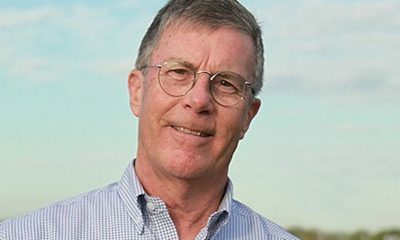 This site should all be about this kind of tech and club stuff! Awesome! Yep!!!! He won with this putter. But, if you can’t put, Rory’s putter will not help you win a tournament. There ya go, gearheads…. only a custom fit/built putter is any good. If he liked his Scotty so much that he basically wanted a copy of it made, why not just putt with the Scotty? 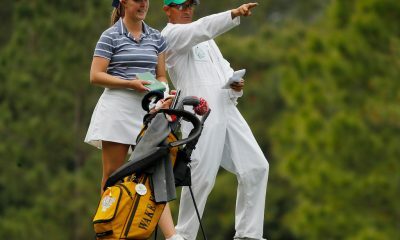 TM making him use one of their putters? 14 club deal? Yes, he’s being forced by TM and taking the $ to do it. 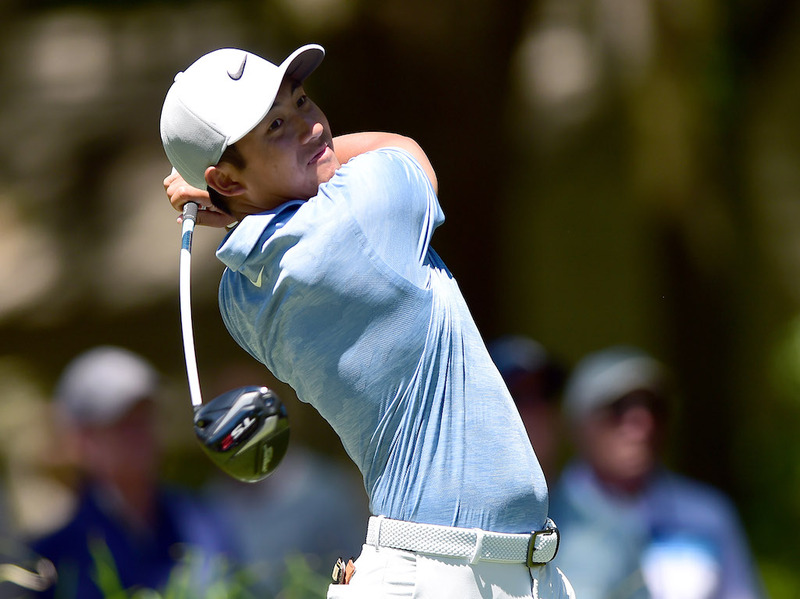 Rory won by three shots…do you guys actually watch golf or even read about it? 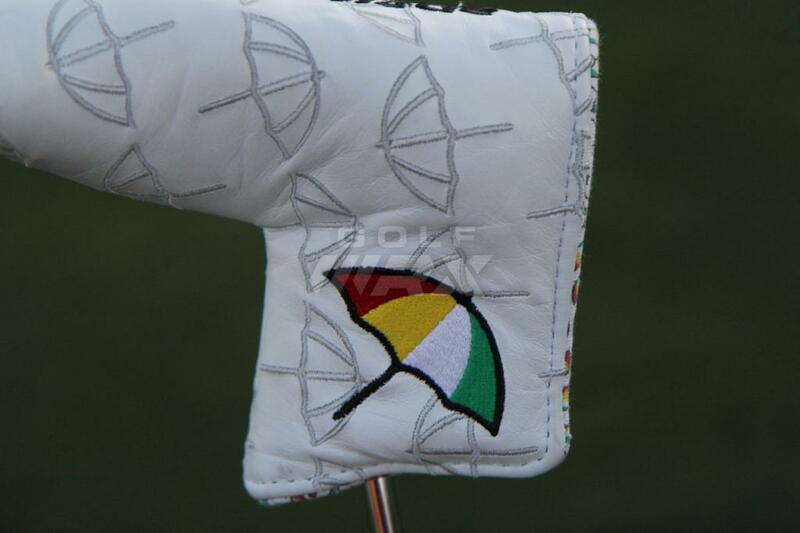 It’s the Dunlop Loco putter circa 2003…..C’mon Taylor Made, how many times can you rebrand a Walmart putter, and in the end, it’s still a Walmart putter. Yeah and my Ferrari is just a car. 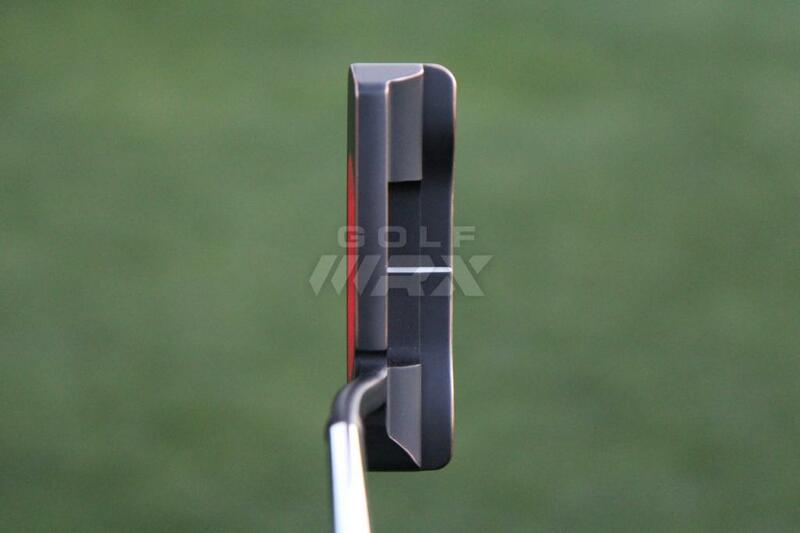 It’s a lovely looking putter, but the red insert has a bit of a budget look to it. Even though some top designers have used red inserts, it looks a bit cheap. Not that it matters one bit if the putts drop like they did for Rory. I agree. I think because it’s surlyn it kind of cheapens the look. I putt with a seemore and it’s got an insert as well, and it gets worn from lots of play, so you can’t see the marks on it. Overtime, as much as he plays, I wonder if he’ll have to replace the insert at regular intervals…considering it’s a plastic and not a metal. Yeah, like Scotty’s GSS double sided taped inserts? Right!